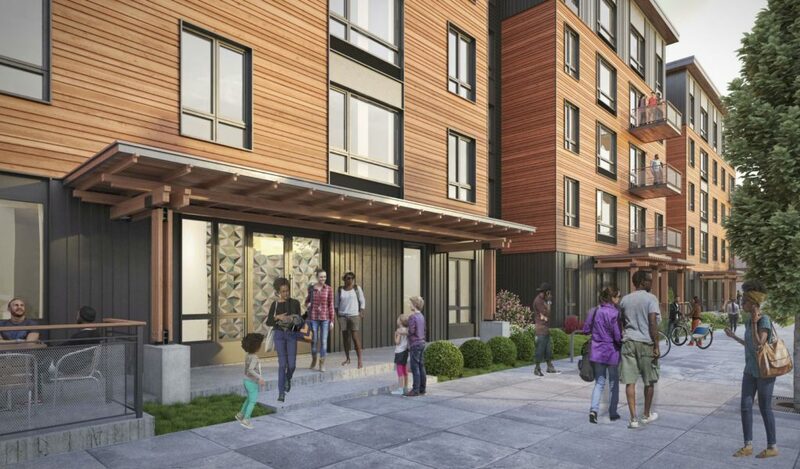 This entry was posted in 1715 NW 17th, 3150 NE Sandy, 3675 SW Troy, 701 NE 7th, 7606 SE Flavel, Ankrom Moisan, LRS Architects, Metro Reports, N Williams Center, OMSI masterplan, ZGF Architects. Bookmark the permalink. I notice the lot at 3150 NE Sandy seems to be in related ownership to the Tonic bldg lot and adjacent parking lot at 3100 NE Sandy. Will this take all three lots, or just be the 3150 lot? The DAR notice makes it clear, Morningstar is at 3100-3150 Sandy. DAR at Design Commission is May 2 at 4:25 PM. 3675 SW Troy is CM-1, but the severe slope at the street frontage could mean more flexibility in height allowance.